Learning a new language and living in a different culture give me pause to think about a lot of things. I look at English with a new eye, too, with all its warts and bump and irregularities. 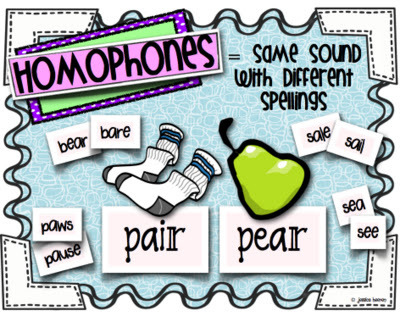 Imagine how hard it is to learn when there are three varying spellings and meanings for a word that is homophonic such as their, there and they’re? Or read (past tense) and red? Or present tense read (reed) and past tense read (pronounced red)? And of course we park in the driveway but drive in a parkway. Yes, English is nuts. The fact that languages change the spelling and pronunciation of city and country names is confusing and I have to wonder what self-important systems these are that insist on changing labels. 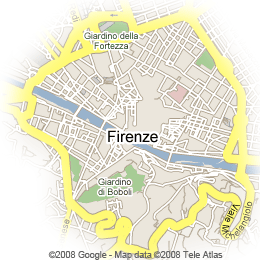 Why is Firenze “Florence” in English? Why is Venezia “Venice?” For someone making train reservations in Italy, it is mighty confusing as the national train system only accepts Italian names. Type in “Naples” and you get nothing as only Napoli delivers results. Why do we not learn these native city names as the original language intends? This practice runs both ways: London becomes “Londra” in Italian; Paris becomes “Parigi,” and Nice becomes “Nizza.” It took me about a year to understand an Insalata Nizza was the popular menu item I knew as Niçoise. Once, when asked my hometown by an Italian official, I had to state it as “Sant Paolo” because the person I was giving it to did not comprehend St. Paul. One of my favorites in Italian: “Paesi Bassi” which literally means low lands but, in fact, represents The Netherlands, a far cry from the Dutch, De Nederland. 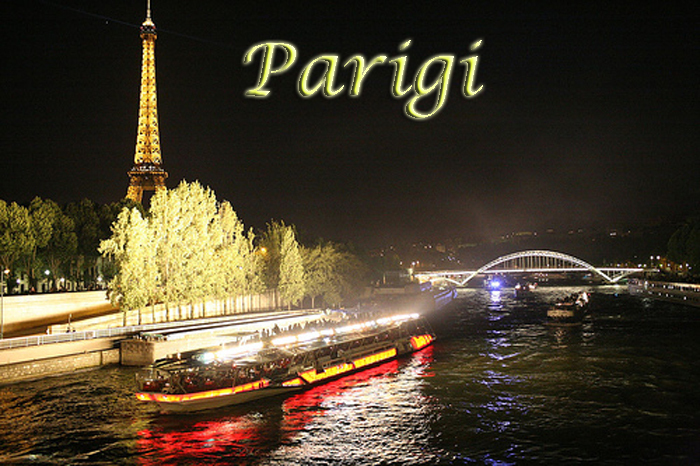 From now on I am going to use the original language city names in my blog and wherever possible. I am such a rebel. love “Paesi Bassi” , I shall share with mio marito, (lui e olondese), i have been learning for a year and feel like I’m in serious trouble for my upcoming trip in October, I’m travelling alone to Sicilia, Napoli e Roma and was really hoping to be doing better by now… I guess I shall muddle through. Andrea, You will do fine! Having any Italian is useful, and knowing the city names in Italian ever-so-useful! Have a blast! For one semester in college I tutored English as a Second Language (ESL). One of my students….Claude (his mother was French and his father Lebonese and his native language was Arabic) came in one day and threw his books on the table and said “I’ve been studying English for three years and I still can’t speak properly” to which I responded “I’ve been studying English for nearly 30 years from the day I was born and I still make mistakes”. No wonder I’m still having problems with Italian after only two years even if Duolingo claims I’m 48% fluent. Non vero! So we will all be watching for you posts about Roma, Firenze, Venezia and points in between and around. I should do pretty good with the Italian names but when you go to Germany I’ll have to guess. 48% fluent! Bravissima! Te la cavi in italiano! Forgot to mention the part of Italy where every town, street, etc., has two names: Trentino-Alto Adige. Talk about confusing! Now if I could just get the Italian out of my mouth when I need it! In Venezia you have to be careful if you are looking at a map ….sometimes the names are in Italian but the signs on the corner of the calle are in dialect! I try to only look at a map to get my bearings….never for an actual address. Loved this, but you missed my favorite: Monaco di Baviera for Munich. Oh my! I didn’t know that one! Really awful! I’ve always thought learning English would be terribly difficult. And I have always also been intrigued by the spelling and pronunciation of cities and countries in different languages. When we travel, Americans tend to think things should always also be in English….kind of one sided!